Noah dreams of being a doctor. His father passed away, and his mother farms for a living. 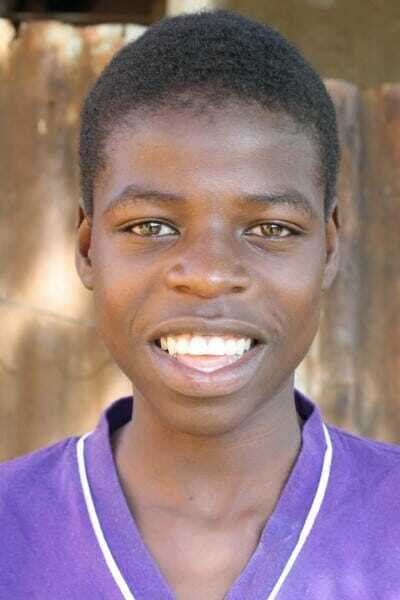 Noah loves Jesus and attends the Ndoto Community Church every Sunday. He is a very bright young man who performs at the top of his class. Noah is in need of a co-sponsor to pursue his dream of completing high school.